Building; Office/Retail/Restaurant Building available. 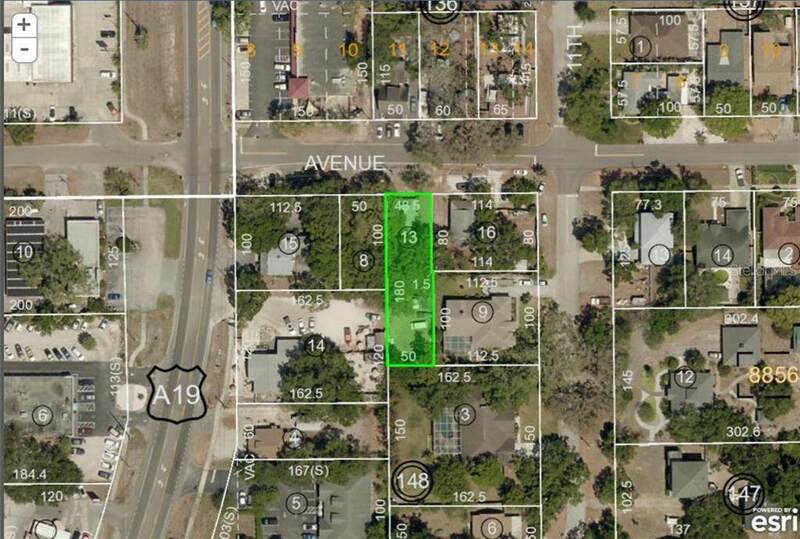 Located between Alternate 19 and Omaha Street in Historic Downtown Palm Harbor. 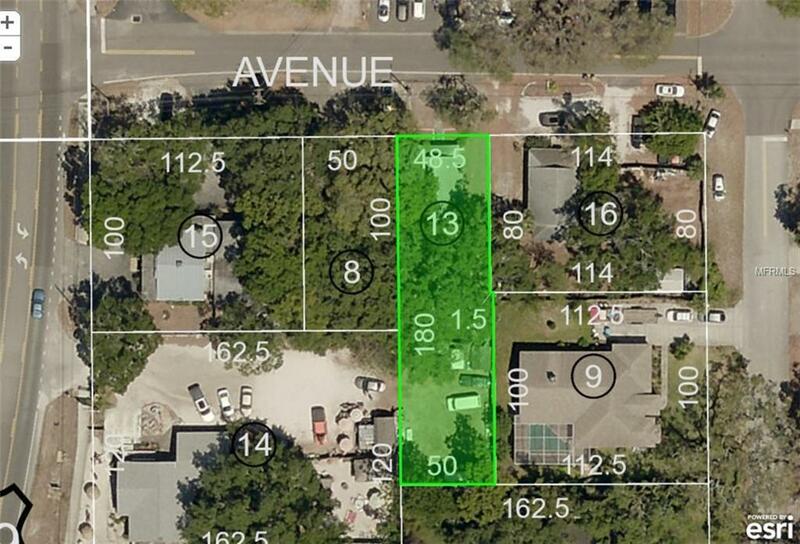 Listing provided courtesy of Advanced Realty Group Inc.